Are you looking for a home for sale in North Richland Hills, Texas? Northeast Tarrant County offers many choices of housing for the more affluent, from brownstones and condos to estates with acreage in Southlake, Colleyville, and Keller. However, more affordable housing can be difficult to locate. There are 12 homes are for sale priced up to $100,000. There are 17 homes are for sale priced from $101,000 to $150,000. There are 4 homes are for sale priced from $151,000 to $200,000. There are 21 homes are for sale priced from $201,000 to $275,000. There are 25 homes are for sale priced from $276,000 to $350,000. There are 22 homes are for sale priced from $351,000 to $450,000. There are 3 homes are for sale priced from $451,000 to $499,000. There are 4 homes for sale priced over $500,000. Birdville and Keller school districts serve the city. While not all schools are created equal, both districts offer excellent schools within their districts in NRH. 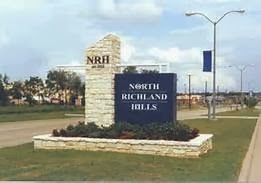 Citizens and visitors can enjoy outdoor recreation at NRH20, an extremely popular family waterpark, and on over 700 acres of parkland in the city. Golfers can take advantage of Iron Horse Golf Course, chosen to be one of NETC's most popular public golf courses in the Fort Worth Star-Telegram newspaper for several years. An impressive state-of-art city hall complex at Hwy. 26 and Loop 820 should be complete in 2015. Along with providing improved services to citizens, the new city hall campus will provide a handsome public space in a prominent location to replace vacant acreage where a mall was demolished. Construction will include a one acre plaza for public events, which should regularly bring residents and visitors to visit the complex. Take a look at the homes in North Richland Hills, and let us know if you are interested in visiting any of them. 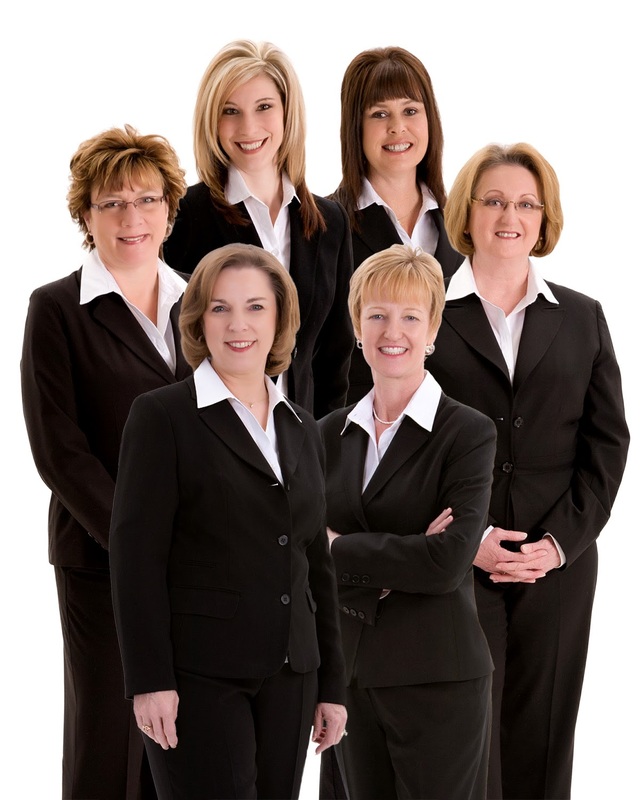 You can always find an experienced Realtor with excellent market knowledge on the Grove Team of Keller Williams Realty.